There continues to be quite a lot of public interest in exorcism (or ‘deliverance’, as the Church of England prefers to call it). For several years I had a role in deliverance on behalf of the church, and so know something about it from the inside. One of the fascinating things about deliverance is that most requests for it come from people who do not go to church. It is probably the only aspect of church ministry that is sought mainly by those outside the church. Some people reach the conclusion that their problems are due to bad spirits, and come to the church to have the problem dealt with. They generally want something full-blown and quite dramatic. Clergy are often unsure how to respond. They may suspect that the problems are primarily psychological or relational, rather than caused by spirits. I think that almost everyone who has been involved in deliverance work thinks there is always a need for a pastoral approach; the question is whether there is sometimes more than that. On that opinions differ. The Church of England has struggled with this issue, and the story is well told in a recent book by Francis Young (A History of Anglican Exorcism, I B Taurus, 2018). 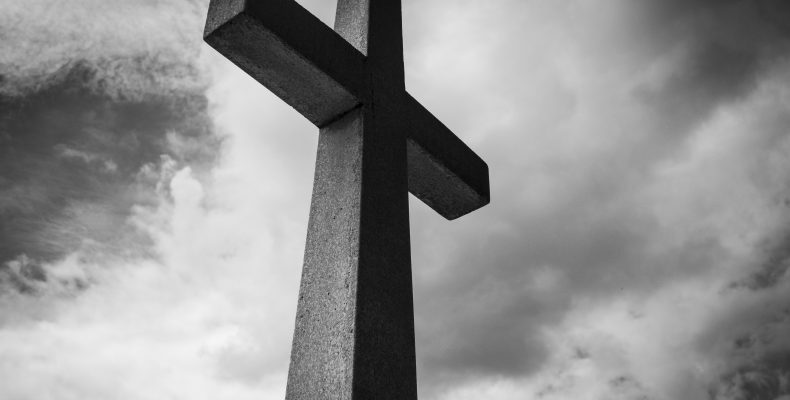 At one extreme there are those who argue that the church should have nothing to do with exorcism in any form, as Lampe and Cupitt argued in the 1970s. At the other extreme there are those who take the spirit world seriously, and engage with it in their work. Among the latter, I think John Pearce-Higgins, former Vice-Provost of Southwark, is very interesting. His approach was unusual in several respects. For one thing, he almost always worked with Mediums. He also came to the interesting conclusion that where there were spirits involved, they were seldom evil spirits, but more often spirits of the unquiet dead who had not gone to their rest. That called, not for exorcism, but a special kind of Requiem. On one occasions he took his Diocesan Bishop along to pronounce absolution to the spirit of a deceased Vicar. The Church has mainly tried to steer a middle path, not eschewing deliverance entirely, but taking a very gentle Anglican approach to it that is primarily pastoral, and is more comfortable with praying with the living than with dealing with spirits (whether evil or departed). I am sure it is right to emphasise the pastoral approach, and my background in psychology leads me to emphasise the psychological aspect of the problems of those who seeking exorcism. But I also take the spirit world seriously. I am definitely not one to say that there could not possibly be such a thing. I have a long-standing interest in Rudolf Steiner’s anthroposophy, which provides a helpful guide to the spirit world, more sensible than either spiritualism or demonology. I also think that a confident spiritual ministry with spirits, whether charismatic or ritualistic, can sometimes make a decisive difference to human problems.